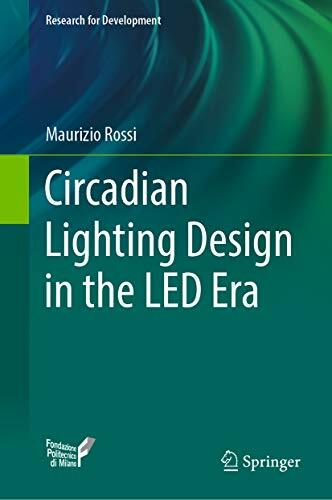 Maurizio Rossi, "Circadian Lighting Design in the LED Era"
This book explores how lighting systems based on LED sources have the ability to positively influence the human circadian system, with benefits for health and well-being. The opening chapters examine the functioning of the human circadian system, its response to artificial lighting, potential health impacts of different types of light exposure, and current researches in circadian photometry. A first case study analyzes the natural lighting available in an urban interior, concluding that it is unable to activate the human circadian system over the entire year. Important original research is then described in which systems suitable for artificial circadian lighting in residential interiors and offices were developed after testing of new design paradigms based on LED sources. Readers will also find a detailed analysis of the LED products available or under development globally that may contribute to optimal artificial circadian lighting, as well as the environmental sensors, control interfaces, and monitoring systems suitable for integration with new LED lighting systems. 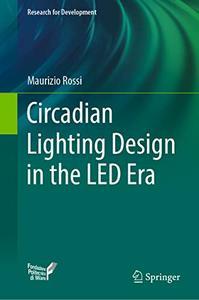 Finally, guidelines for circadian lighting design are proposed, with identification of key requirements.